Navratri is starting from today. 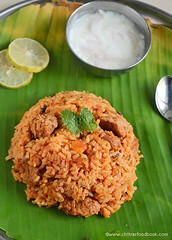 I hope most of you would be planning to make some sundal variety along with Sakkarai pongal for today’s neivedyam. Every year we make paasi paruppu sundal and sweet pongal for first day. 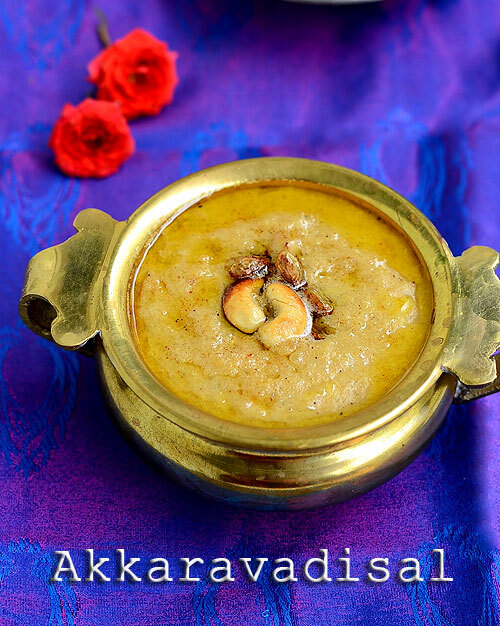 This year for a change I tried Iyengar special sweet pongal recipe with milk popularly known as “Akkaravadisal/Akkara adisal”. Iyengars make this for Koodaravalli festival during tamil month Margazhi. 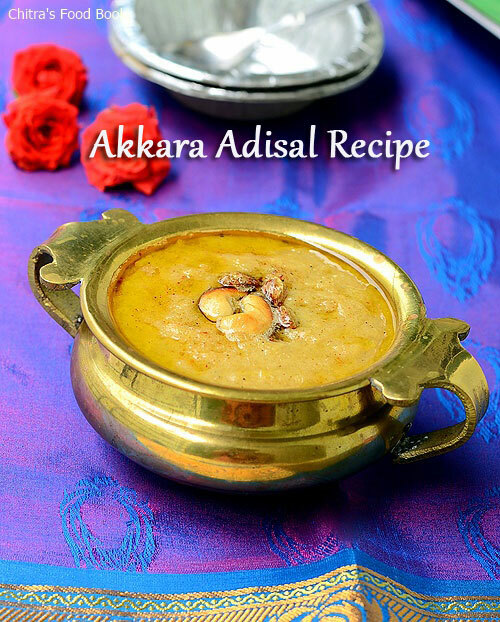 The term Akkaram is a literary word for Sugar or jaggery and the word Vadisal is a descriptive term for cooking by steaming or boiling. Starting from this explanation till the recipe I have shared here are given by my school friend Sumi Raghavan who is a Tamil (Iyengar)Brahmin.Whenever I look for Iyengar Recipes,my first hand source is Sumi.She is so sweet to share her traditional recipes with me. 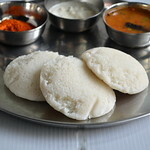 Based on her recipe and method, I started to search for more ideas on net.You could find different recipes for this akkaravadisal. 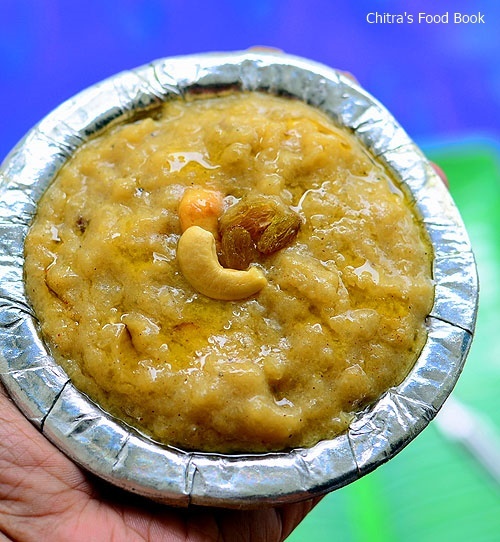 Some people use sugar candy ( Kalkandu) or sugar to make this sweet pongal. Some add equal amounts of jaggery and sugar. But I followed the recipe of my friend which is more of temple style. Actually I came to know about this akkara adisal from a priest in Thirukannapuram Perumal temple. He told us that every morning nearly 12 ladies prepare this akkaravadisal in a wide bronze pot ( Venkala paanai) adding lots of ghee and serve it as kovil prasadam to all the devotees during Margazhi month. Though I couldn’t taste the prasadam,I was able to feel its taste from the way he explained. 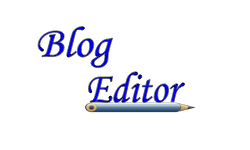 So I badly wanted to try and share this recipe in my blog. As he told, the taste of this creamy pudding like Akkaravadisal was truly flavorful & very rich in taste. Don’t hesitate to add the amount of ghee mentioned here. 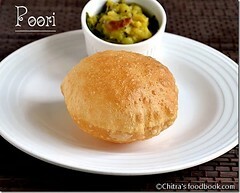 Ghee and the edible camphor(Pachai karpooram) are the star ingredients of this recipe. So here you go authentic Iyengar style akkaravadisal preparation with stepwise pictures. 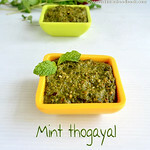 Do make this for Koodaravalli and Navratri neivedyam and offer to God !! 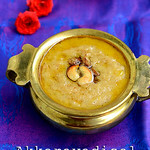 Iyengar style akkara adisal recipe - Sweet Pongal with milk. Soak saffron thread in warm milk and set aside. Take a pressure cooker and add the soaked rice, dal, milk,,water, a pinch of salt to it.Put a small plate inside the cooker to avoid spilling. Pressure cook in very low flame for 2 to 3 whistles. It takes more time to cook as we are cooking rice in milk. So be patient. In the mean time, boil the jaggery adding 1/4 cup of water and let it melt. Strain the jaggery syrup using a filter , add sugar or crushed sugar candy ( kalkandu), mix well and keep aside. After the steam is released from the cooker, remove the plate and mash the rice very well. Add 1/2 cup of milk and mix well to bring semi solid consistency. Add the jaggery syrup + sugar or crushed sugar candy to this. Let the mixture boil for a minute. Akkaravadisal should be in semi solid state unlike our usual sweet pongal. It will tend to thicken as time proceeds. So add more boiled milk ( Say 1/2 cup) and adjust its consistency at this stage or before you serve if needed. Traditionally akkaravadisal is made by cooking rice in milk in a wide bronze pot. But I used pressure cooker to make it easily. 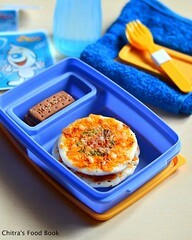 You can grind the rice coarsely and pressure cook it for easy and quick cooking. 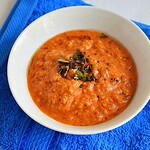 You can also add equal amount of rice & moong dal if you like. Adding edible camphor gives the temple style flavor. So don’t skip it. But do not add more. Just a big pinch would do. For variations, you can add equal amount of sugar or sugar candy ( Kalkandu) mixed with jaggery. 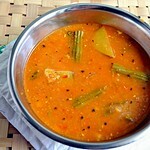 Iyengar style akkaravadisal is ready to serve ! 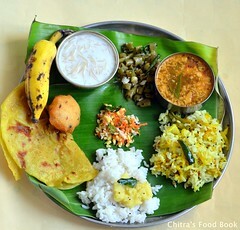 Akaravadisal looks tempting with lots of ghee on top..beautiful presentation chitra. Love the idea of adding small plate inside the cooker..
this is such a yummy recipe,but mom advised me to do in open pot.this looks so good.made this one last year. 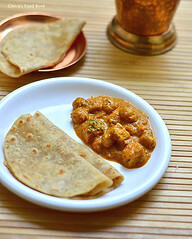 Navratri being a nine-day long festival, a range of dishes are prepared during this occasion. ordinary rice is used.basmathi rice not preferred. rice vs milk ratio is 1;16. RICE VS GHEE RATIO IS 1:1.
tHIS COBINATION SHALL BE YUMMY.